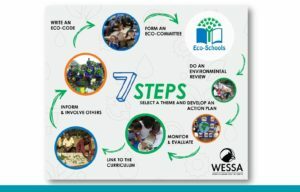 Eco-School gives learners and teachers working together a framework facilitating the creation and implementation of an environmental project for their school. We believe that – because it is a learning institution, a place where human relationships are grown and where many interactions with the local ecosystem take place (resources consumption, waste production, transport, socio-economical issues…) – a school is a place for questioning, understanding, acting, and inspiring. The Eco-School program encourages a reflexion and actions in relation to major environmental issues. Learners and teachers of various grades work together on key themes : food, biodiversity, waste, water, energy, solidarities, etc. The label gives recognition to the schools developing a sustainable approach, in the way it educates its learners to environmental issues, as well as in the way it improves the management of its own environment. 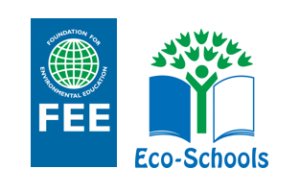 In order to obtain the “Eco-School” label, schools must follow the Foundation for Environmental Education (FEE)’s 7 steps plan. Learners are actively involved in the process, and the success of the project is rewarded by a Green Flag granted by a jury. The Eco-School label is renewed every year, if the process is repeated. There is a specific framework, but it is easily adaptable to the reality of the school’s environment. The framework encourages the project’s actors and partners to question their daily habits and find practical solutions. 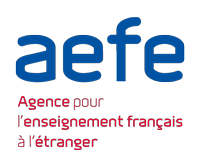 The lycée français du Cap has been involved with the Eco-School program since 2014. We have had the label (and the Green Flag) since 2014. 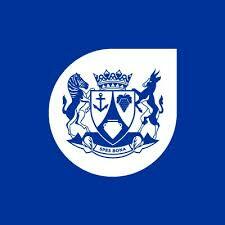 – In 2014 : audit of our rubbish bins and recycling (theme “waste”). Eco-School was launched in South Africa by the Wildlife and Environment Society of South Africa (WESSA) in 2003 ; and in France by the FEE’s French branch : Teragir, in 2005. 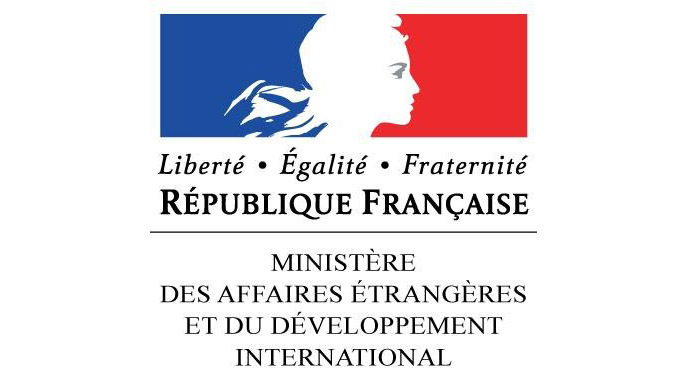 In France, it has been placed under the patronage of the Ministry of Education since January 2017. 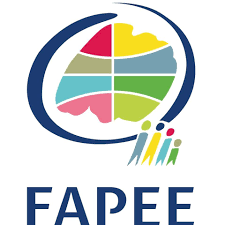 Created in 1994 by the Foundation for Environmental Education (FEE), the program and label “Eco-School” are present today in over 60 countries worldwide, and more than 30000 schools have adopted its framework. The « Eco-schools » belong to an international network, with opportunities for exchanges and sharing of experiences.